This powerful document of the spiritual and physical state of exile now contains 10 new images by master of photography Josef Koudelka. 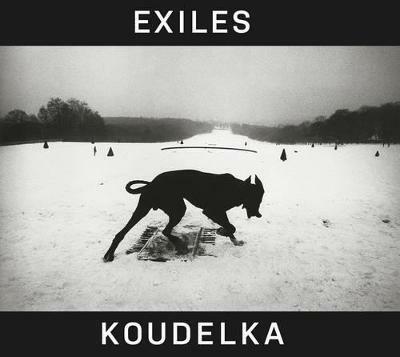 The sense of mystery that fills these photographs - mostly taken during Koudelka's years of wandering through Europe and the United States since leaving his native Czechoslovakia - speaks of passion and reserve, of his `rage to see'. The brilliant accompanying essay by Robert Delpire invokes the soul of man in search of a spiritual homeland; it speaks with a remarkable and unforgettable dignity. Josef Koudelka was born in Moravia in 1938. In 1968, he photographed the Soviet invasion of Prague, for which he was awarded the Overseas Press Club's Robert Capa Gold Medal. He has published over a dozen books, including Exiles, Chaos and Invasion 68: Prague.